Good evening! Added to collection: 50 Francs 1997 France and 500000 Lei 2000 Romania. Next will be - Germany, Philippines, Japanese occupation of Malaya, Argentina, Iceland. 50 Kroner 2018 Norway and 1000 Kuna 1943 Croatia. Many thanks to the banknote collector, a very responsive and simply beautiful woman - Kate Gibson, from UK, for helping to locate the bas-relief from the obverse of the banknote. Good morning! I added to collection: 5 Lati 2001 Latvia and 20 Tolarjev 1992 Slovenia. 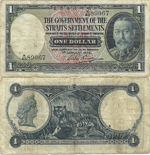 I did correct information about the time of iisue of banknotes in the Slovenia section. 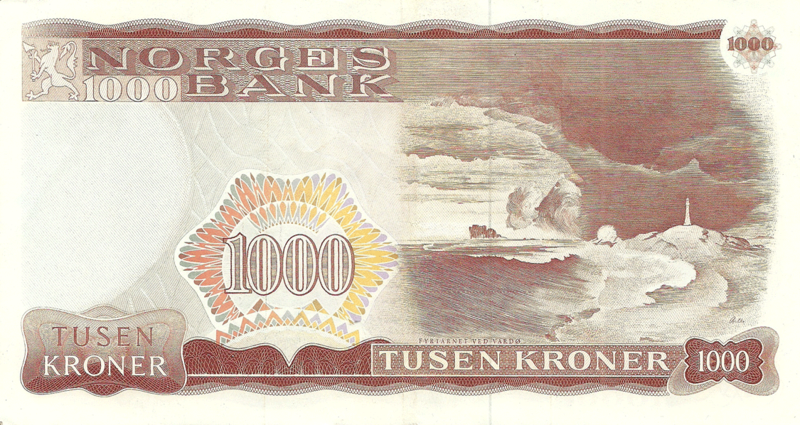 According to another Norwegian banknote: I am waiting for a response from a Norwegian bank - for the time being, one detail on the banknote (what is this?) Is not entirely clear. As soon as I get the answer I will add it to collection.